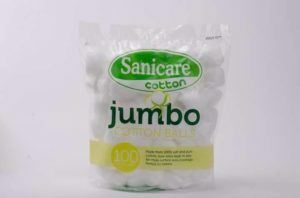 We have been using Sanicare cotton buds ever since!!! 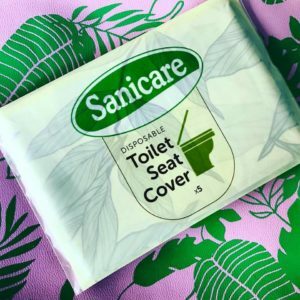 Wow I didnt know that sanicare carries disposable toilet cover too..it might be cheaper compared to the other brand i know.kind of intriguing! 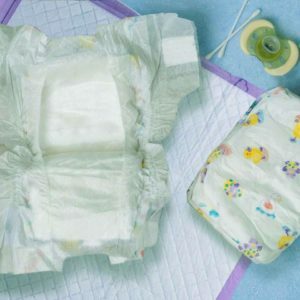 It’s definitely included on my nappy bag when going out since I got two kids with me..always! I would definitely try it for myself. Thanks for sharing though. 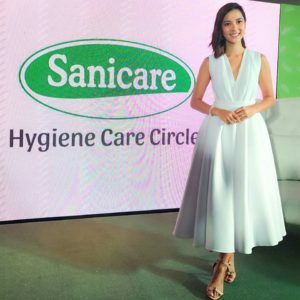 Congrats Ms. Bianca G. Intal. 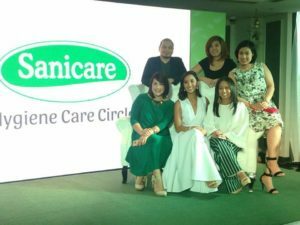 Welcome to Sanicare Family! 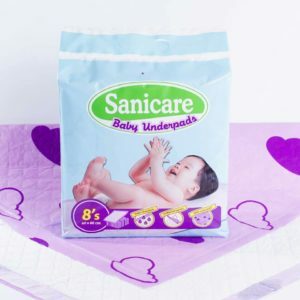 The best talaga ang Sanicare dahil alam mong always safe ang ating babies. 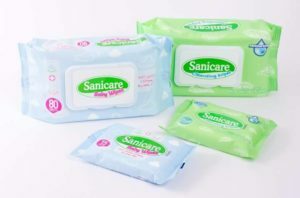 I love using this products. 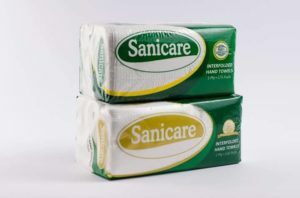 At llo p nming mmhalin dhil s mga nbsa ko po dto s blog nyo. super dupr thank u po. Happy to joined!